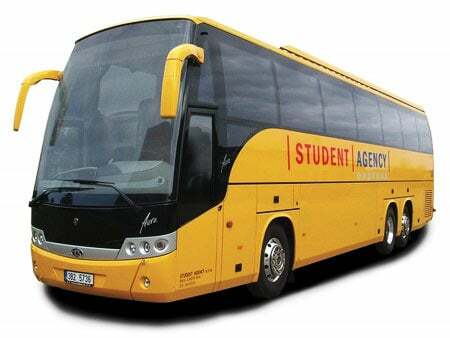 RegioJet (Student Agency) provides reliable bus transportation services between Prague, Vienna, Frankfurt, Berlin, Dusseldorf Budapest, Brussels, Paris, and London. Buses have free WiFi, television, power outlets and more. 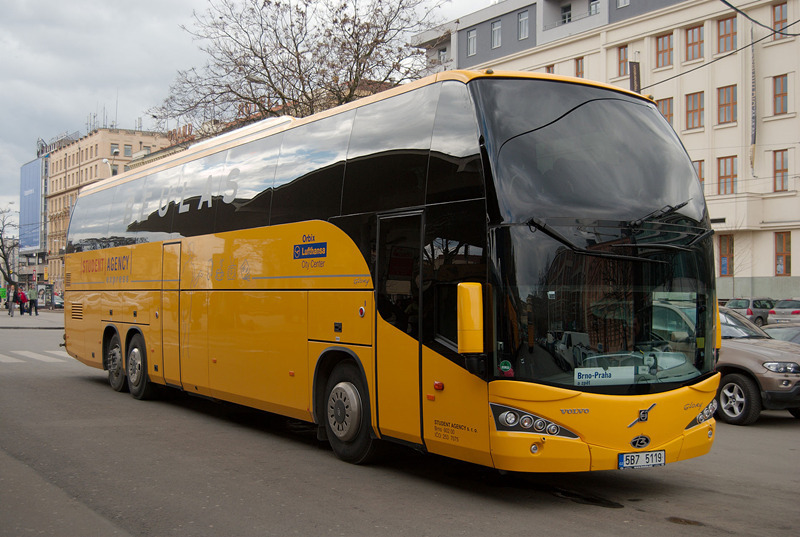 Most popular bus routes for RegioJet include Prague to Vienna, Paris to Prague, London to Prague among others. Book your RegioJet bus ticket today and save money on your next trip!